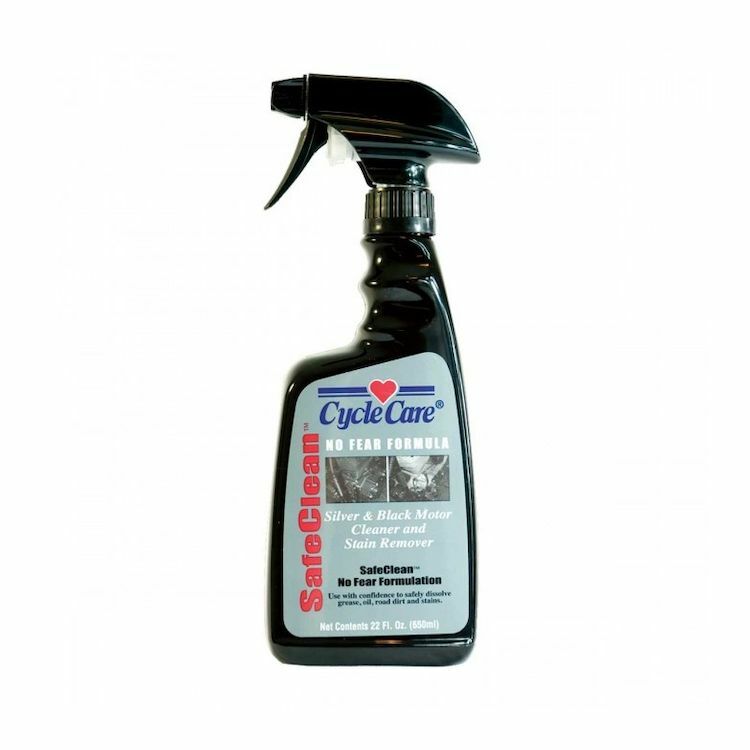 Cycle Care Formula SafeClean is specifically formulated for all generations of silver and black motors. A safe cleaner, stain remover, and degreaser for all brands. SafeClean is biodegradable.